Your Guide to the People, Places and Creatures of MMM Bk2! 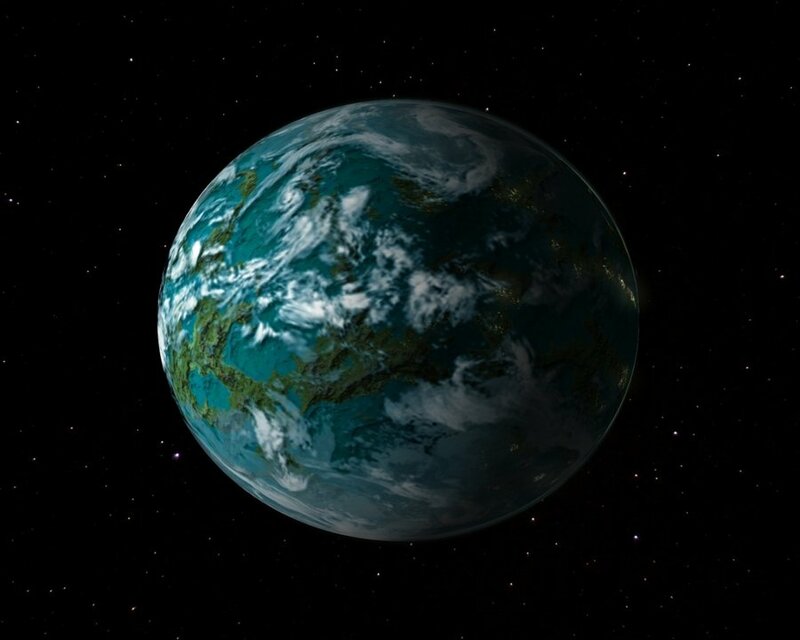 The world of MMM is a completely alien planet in a distant galaxy (known as Terrene to its many inhabitants), where magic is still very much alive, and the impossible is very possible. It is a vast world populated by many races, monsters and strange beings beyond imagination. Anything can happen there, and often does. Lillian Fairheart (or "Lilly" for short) is the young niece of Waldo Riddendorf. Until recently she was a student at the Academy of Mages in the Town of Turse. But lately Lilly has been spotted dabbling in the Dark Arts, a great taboo for magic users, which upsets the Council of Mages when they get word of these deeds. Rather than face the consequences, and motivated by personal reasons, Lilly sets off away from the Academy and her hometown in pursuit of the truth about dark deeds done to her family in the distant past. 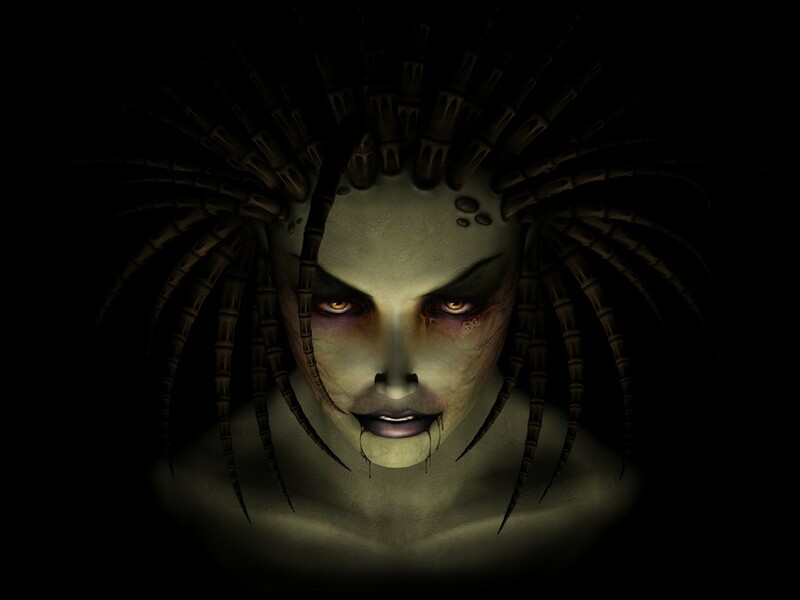 This sets her off on a very dark path, motivated by her own desire to learn the truth about the past, as well as being pushed into action by the silver tongued promises of a Dark Lord of the Underworld known as Detlore. Devine is the best friend of Lilly Fairheart who, upon learning of Lilly's flight from Turse, follows closely on her heels to ensure the safety of her naive friend. 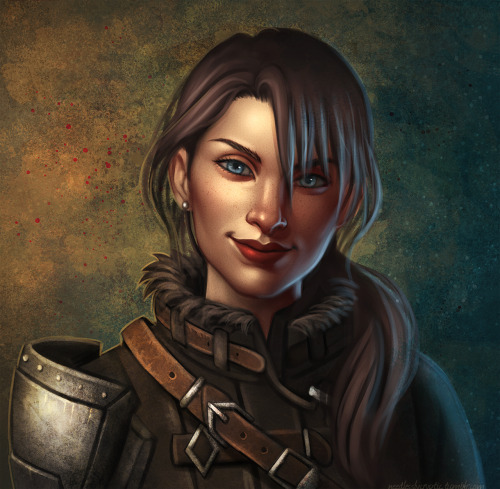 Devine has long trained in the arts of self-defense, and sees herself as a soldier-type. She has been training for years in the hope of joining the Turse City Guard. She puts her life on hold, however, to help Lilly in her pursuit of the truth. 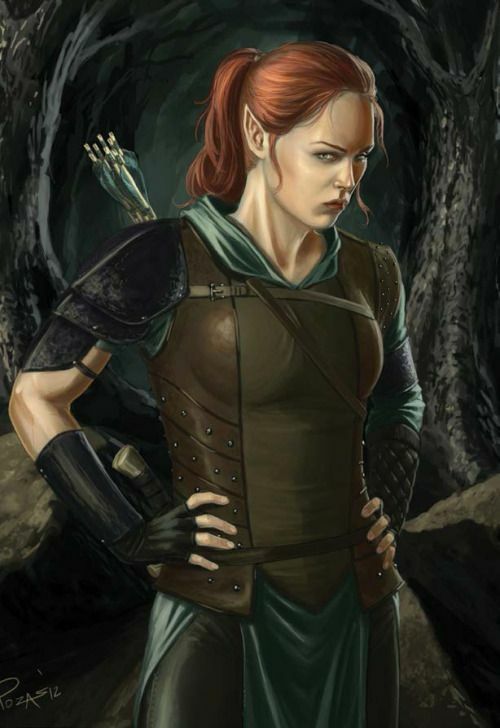 Rosa is an Elven Princess and an accomplished warrior, her chief skills being archery, leadership and diplomacy. In this latest adventure Rosa trusts that she is doing the right thing in her pursuit of Lillian Fairheart in an effort to save the young lady from herself. She sets off on this latest journey on blind faith, and finds that she must be the peace keeper and level headed leader of her group of adventurers, as well as a big sisterly-type to young Zoe Underhill. Brett Gahwain is a blonde haired, muscle-bound warrior who isn't the brightest of the bunch, certainly. But who is strong and very handy against monsters and the like. That is, when he actually works up the courage to take any monsters on. Brett thinks very highly of himself, and is perhaps a bit over-confident. 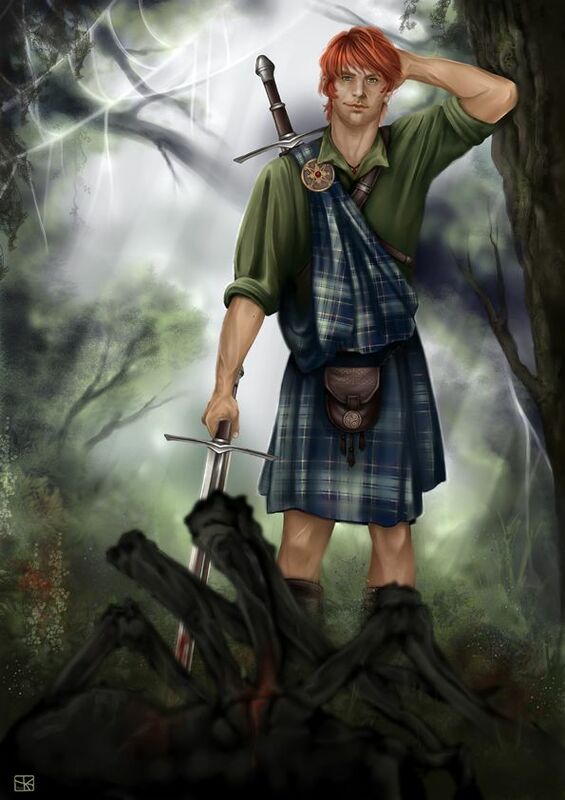 Especially when it comes to Rosa Dernhelm, his fellow adventurer, who he is convinced he will one day woo and romance. Not too much has changed here when their new journey begins, but is Brett in for some tough growing pains? 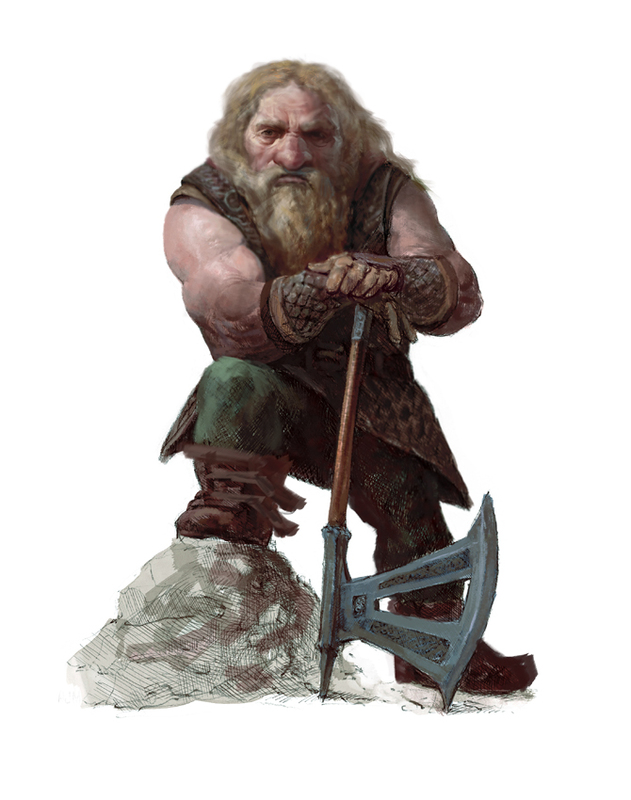 Graybeard was hired on as the group's cook in the previous adventure, but lately he seems bored with this chore, especially as he knows that despite the muscle-bound stature of Brett Gahwain, he is usually the one expected to do all the heavy work of facing enemies. Graybeard remains with this band of adventurers more out of respect and loyalty to Rosa than anything else. This time out Waldo is in it for personal reasons, as Lillian Fairheart is his only niece. 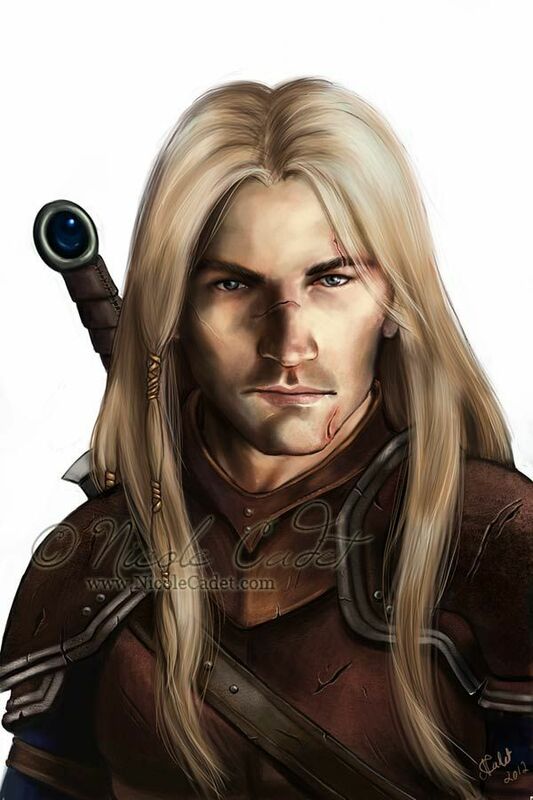 He is compelled to pursue Lilly in an effort to save her from herself, and the Council of Mages, who he does not trust to look out for Lilly's best interests. Waldo is pushed into this uncomfortable situation, but is confident that his friends and fellow adventurers will aid him in his effort to find and assist young Lilly. Zoe is a teenage student at the Academy of Mages. She's something of a loner and a misfit. Her magic abilities are under developed, and she is considered a minor student mage who is more of an outcast among her peers. 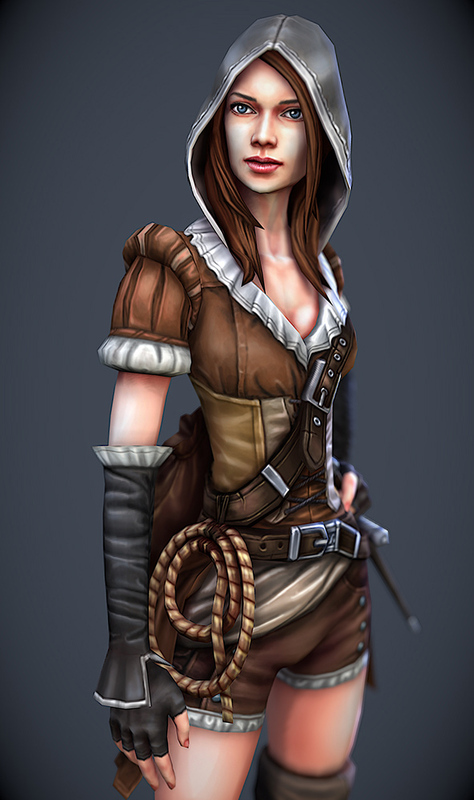 She is sent by Fentham and Lady Natilda to keep tabs on Waldo and his friends as they pursue young Lilly Fairheart. 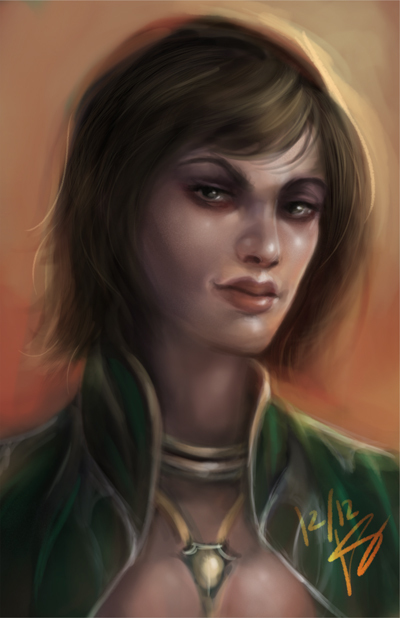 Lady Natilda Fortagu is the Regional Governess of Turse and the surrounding lands. She governs over the land alongside the Council of Mages on behalf of Emperor Layton. Natilda is more than a little bit crackers, but sees herself as completely sane, and as the good guy. 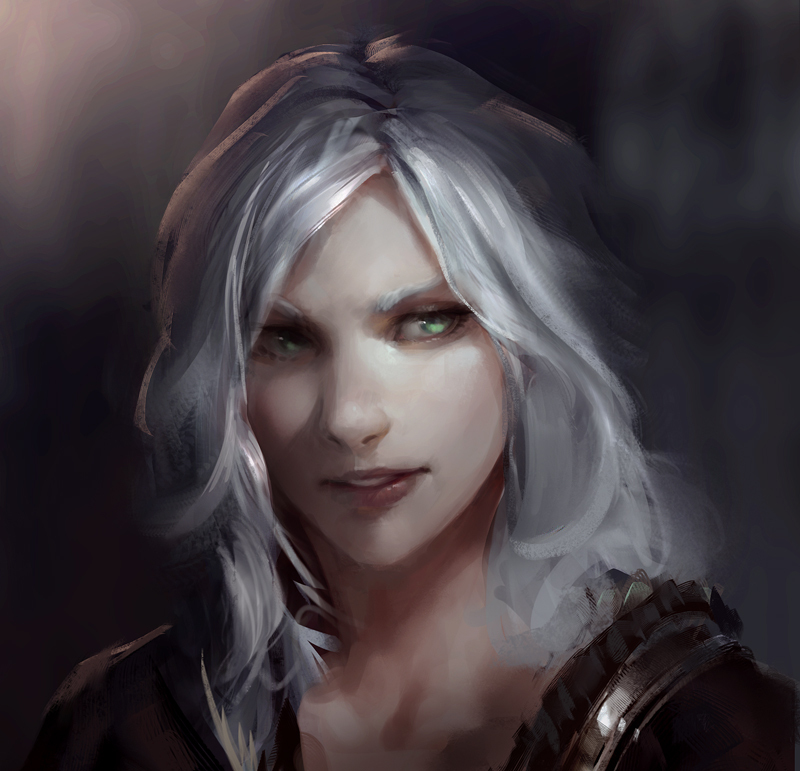 She has a somewhat shakey relationship with the Council of Mages, to say the least, and feels she alone should be in charge of the Town of Turse and the surrounding lands without any help. Natilda clearly pulls Fentham's strings, and makes him very nervous indeed. She has many grand ideas, and her own motivations, which she keeps to herself. She comes from a very rich and prominent family in Turse, which is what got her the job in the first place. She comes from old money, and therefore, is seen as simply an eccentric ruler. Grapple is a good friend of Lilly Fairheart's who is the junior caretaker at the Academy of Mages under Danth. A high spirited lad with good intentions who usually bumbles into more trouble than he expects to find. He has an ongoing war of the sexes with Devine that is more for fun than truly serious. 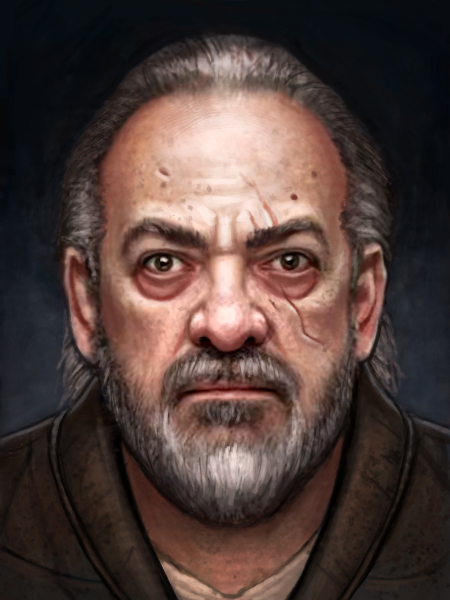 Arch Bishop Fentham is the Head Master of the Academy of Mages in the town of Turse, as well as the Head of the Council of Mages, who more or less rule over Turse and the surrounding territory. Fentham calls Waldo Riddendorf to the Academy in the hope that he will be able to locate and return young Lilly Fairheart to Turse and the Academy, and save her from the dark path she has embarked upon. Fentham is a somewhat mysterious, and a quite nervous man who has a few things to hide. He answers to the Council, despite being their lead member, and to the seemingly unstable Regional Governess - Lady Natilda. 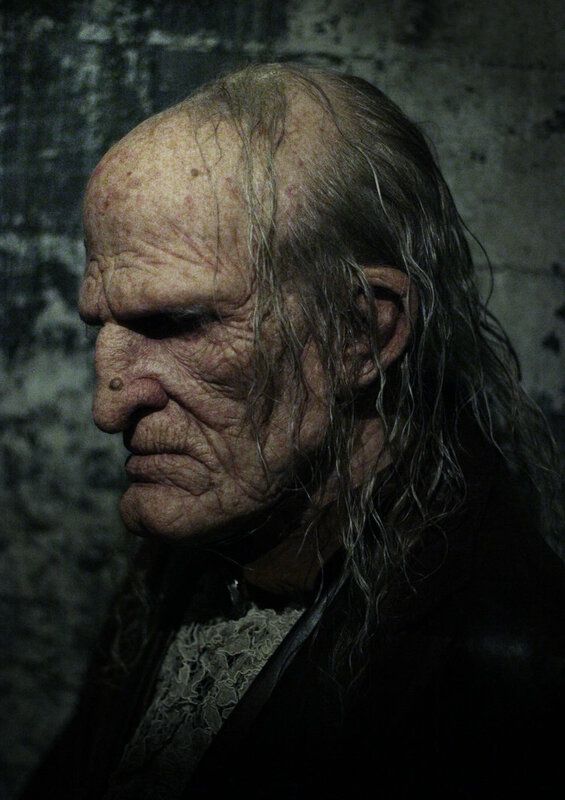 Old Danth is the general caretaker of the Academy of Mages. 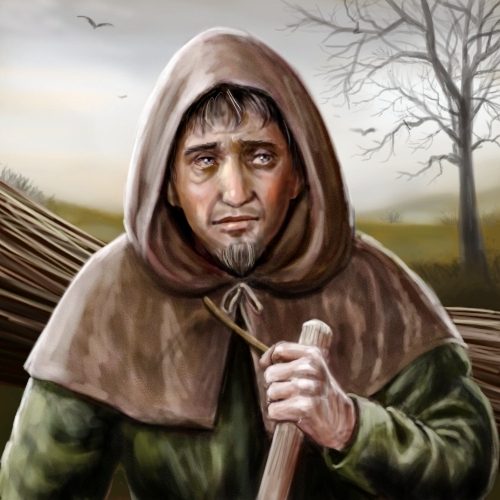 He is responsible for all the janitorial duties, as well as running errands and being a sort of personal assistant to the Mages of the Academy, and Arch Bishop Fentham in particular. 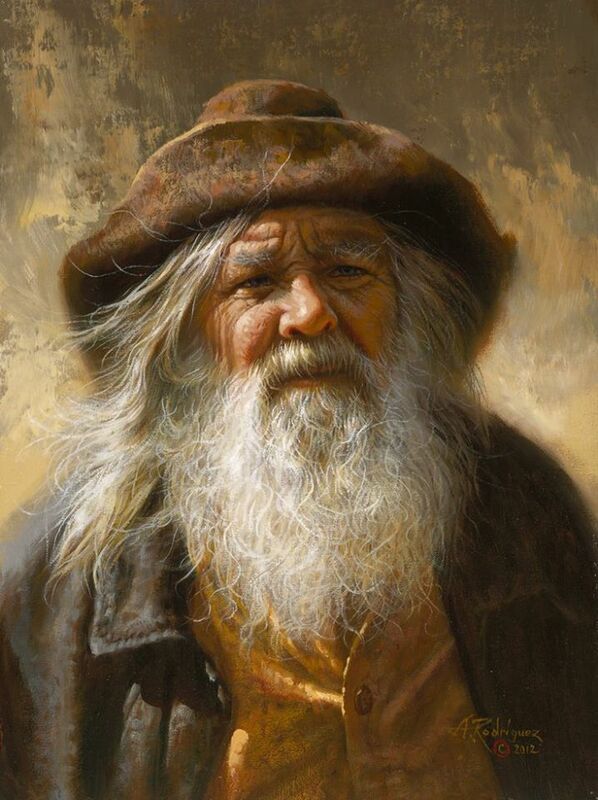 Danth has been at the Academy for simply ages, and is quite proprietorial about the place, and tends to be rather set in his ways, grumpy and unfriendly to strangers. 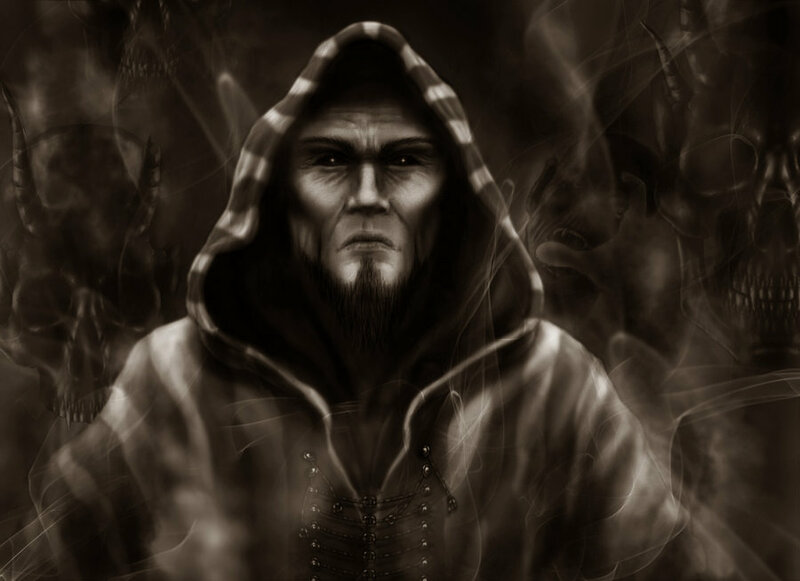 In Book 1 Rast was Lord Terrible's chief servant. 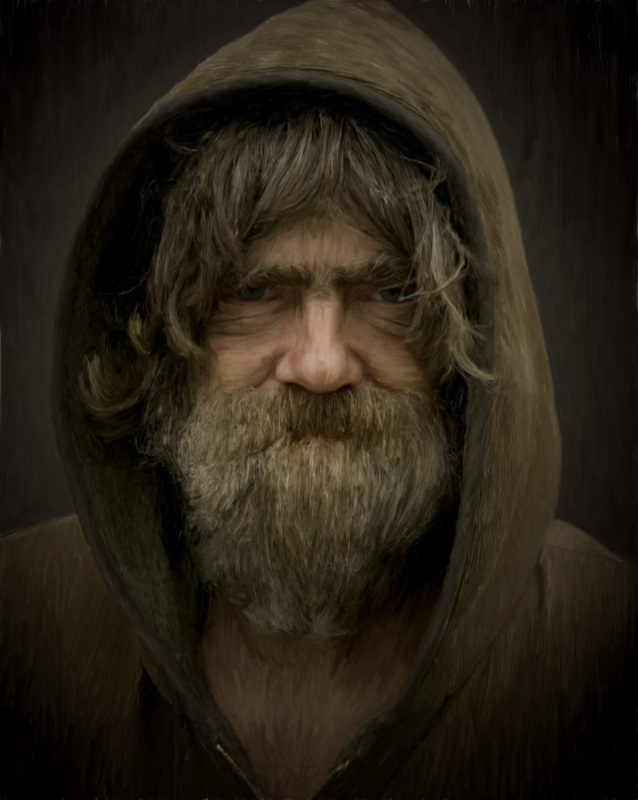 However, Rast was down-sized between books, and finds himself unemployed and homeless, now residing in the Town of Turse, looking for his place in the world. He runs into Rosa Dernhelm and her band of adventurers, and thinks he may have found where he belongs. Detlore is a Fire Wraith and the current Lord of the Underworld. He is evil incarnate. Unfortunately for him, he is unable to leave the dark places of the Underworld and enter the world of our heroes. This he wishes to do above all things so that he can become more powerful, in order to wreak havoc and rule the world. To achieve this, he must have an ancient artifact known as the Wand of Taldek, which he convinces Lillian Fairheart to seek for him before he will give her the answers to the questions she has about what happened to her Father - Krell of Ataania. Ulnorra is a Witch of the Underworld, and the main servant of Detlore. She does his bidding, and can project herself in one form or another into the world of our heroes in order to do her master's dirty work. Gramble is the Uncle of Grapple. He'll do anything for you if you're buying at the local watering hole, which includes providing information. He's middle aged and has great pride, especially in his young nephew. Gramble is employed by Rosa Dernhelm and her group of adventurers in their quest to find Lillian Fairheart. Darkstar is a mysterious ranger who comes and goes throughout the lands gathering information, which she passes on to various interested parties for a price. She has a history with Lady Natilda, and often comes to her with info and certain items of intrigue that she knows Natilda will pay a hefty price for. Darkstar doesn't care who's buying the intel she gathers, as long as they pay up. Living within the Faron Woods are a group of Trolls who seem to have the idea in their limited brains that they actually own the forest in which they live. They seem willing to defend it with their very lives. They also are rather easily distracted, especially with their own little power struggle, and with the idea of eating human flesh. 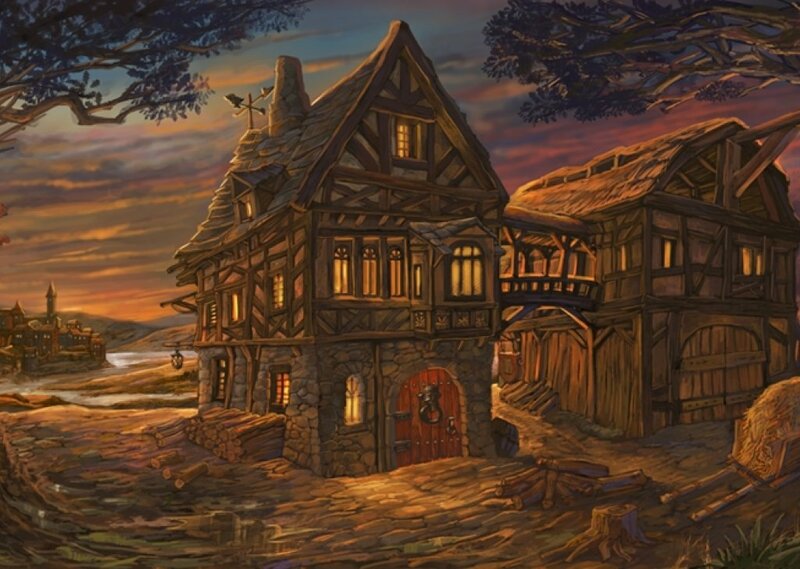 Turse is the main town of the Southern Lands, which is where the bulk of Book 2's story arc takes place. 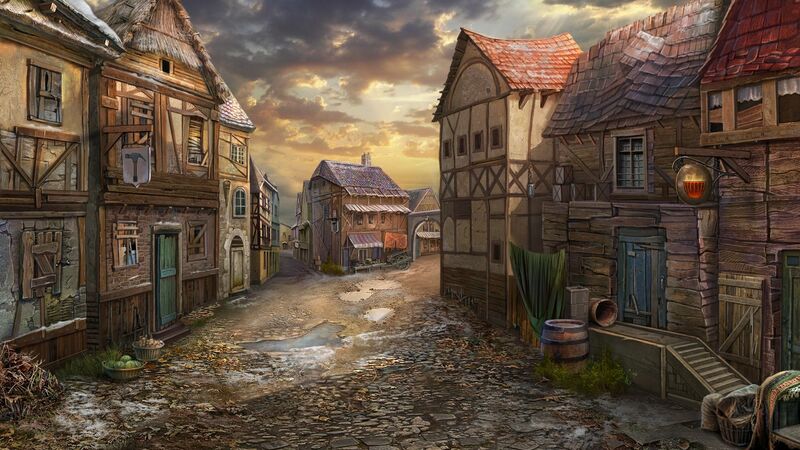 It is a bustling town full of many people of most civilized races from all across the Realm. A real melting pot. Turse is also the largest major town of its type in the South, only dwarfed by its Northern counterpart Lankirk (which is the Capitol of the Empire, where Emperor Layton himself resides). In the many lands that make up the world of Magic, Monsters & Mayhem, our heroes often find themselves coming across taverns and inns. In fact, these are the most common places of business in the world of Terrene, and are very convenient places of business indeed, often serving as the places where travelers eat, sleep, and form alliances and seek employment opportunities. 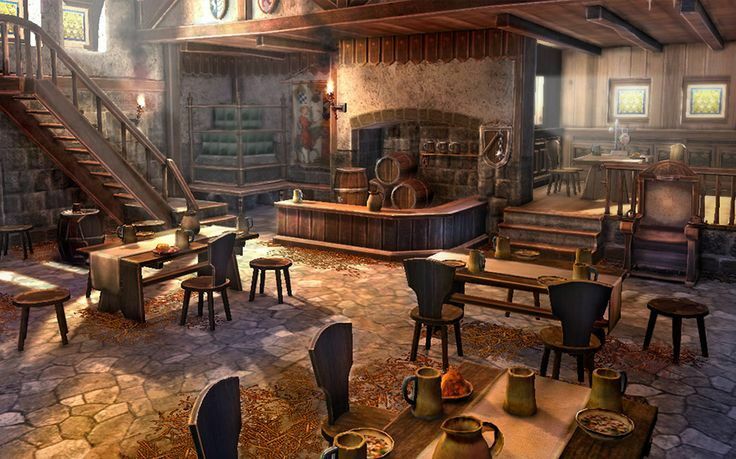 The local tavern, inn, or pub can represent the very hub of any given community. 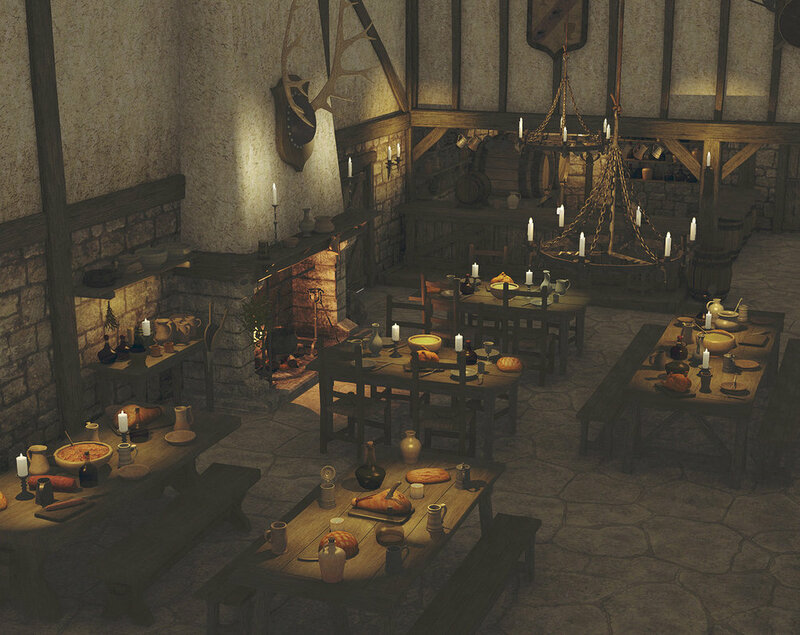 In fact, our heroes will often seek out intel, nourishment, and rest at such establishments, especially when they find themselves in a village or town. Disclaimer: The images used on this page are meant only as possible representations of the various characters and locations found within the world of Magic, Monsters & Mayhem. 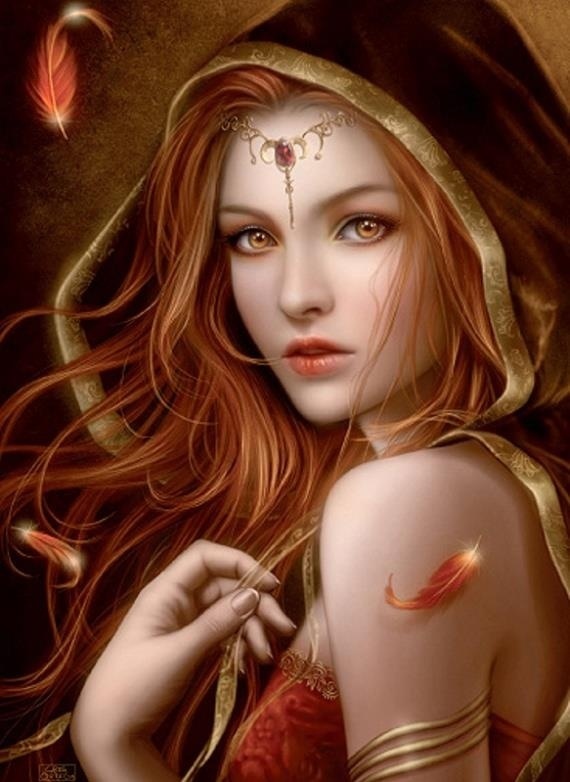 These images are used without permission, and can be removed anytime at the request of the original artists. They are used within the terms of "fair use", and as a visual aid only. No infringement of copyright is intended. Dream Realm Enterprises is a non-profit organization. What we do is merely for the love of art itself in all of its forms, and for the appreciation of our fans. If anyone out there would like to donate some original artwork based upon the characters and locations found within the series of Magic, Monsters & Mayhem, we'd love to hear from you. Please, contact us at the email address below with the subject header "MMM Artwork".